SurfGuitar101.com | Forums: What are you listening to RIGHT NOW? Happy New Years everybody! This album has occupied my head for the last three weeks. Am I the only one who thinks this album merits one of those 33 1/3 mini books about albums? THere is so much going on I would love to know how it all came about. I wonder if Deke Dickerson picked Nokie's brain about these sessions. I've got to track down that Ventures in Space album some day. I love how the cover has a hot rod and a view over LA and virtually nothing to do with space. Send check for $20 (shipping included) to Dan Forte, 211 W. Columbia St., Weatherford, TX 76086. Make it out to "Dan Forte F.B.O. Paul Johnson." Or PayPal $20 to teiscomerch@gmail.com. 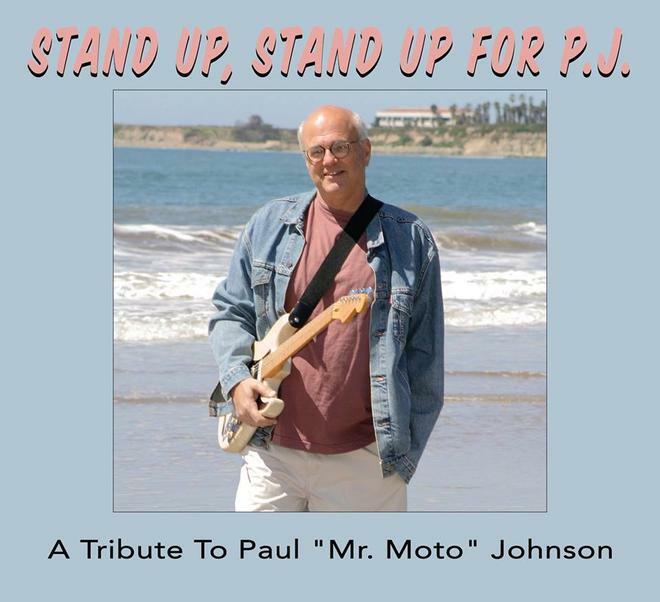 ALL proceeds will go to assist a great guitarist and even greater person, Paul "Mr. Moto" Johnson. ...a view over LA and virtually nothing to do with space. Not that I recognize that view or anything... long time ago in a galaxy far, far away. Still a phenomenal album cover though. Mike Vernon with The M-Squad "Route 66" theme. Oh yeah - very easy to have totally "spacey" views in those spots overlooking LA. Whether you actually saw stars or not is another question. 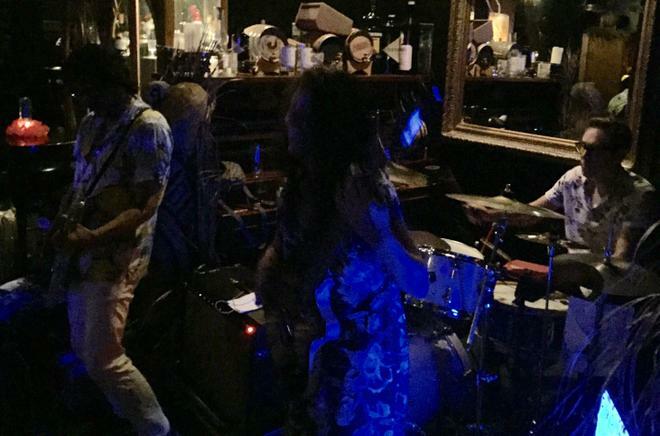 New record on Yep Roc, "3x4...," four bands covering each other. The Three O'Clock, Rain Parade, Dream Syndicate, The Bangles. really nice song! Rain Parade covering the Bangles, "Real World"
Nice, Hogfysshe! I loved the Bangles when they were a mod group. I have a rehearsal for The Bootleg Rutles on Sunday. It's been 3 years so getting back into the groove. Ohhw, love the Rutles! Can't buy me lunch, my favorite. Which one are you? Dirk or Nasty?